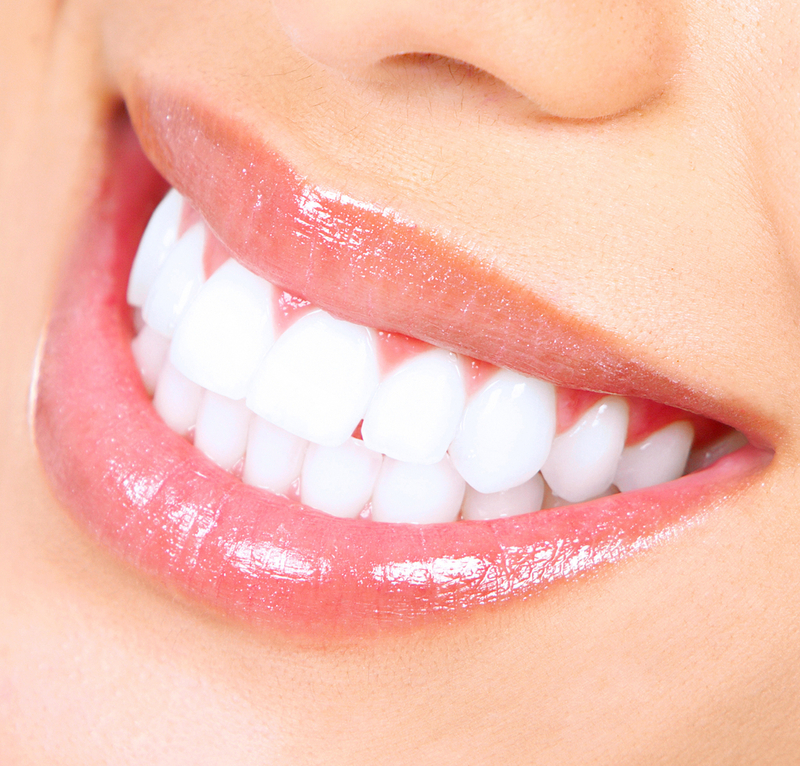 We offer all types of dental treatment such as Smile Enhancement by Cosmetic and Aesthetic Dentistry. Our Hospital has experienced Oral Implantologist, dental specialists in the field of Crown and Bridge, R.C.T. and correction of irregular teeth. To make yellow stained teeth whiter, instant bleaching is done.